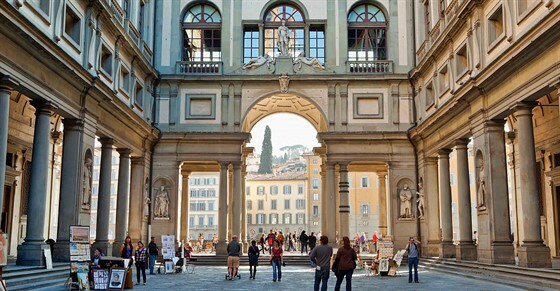 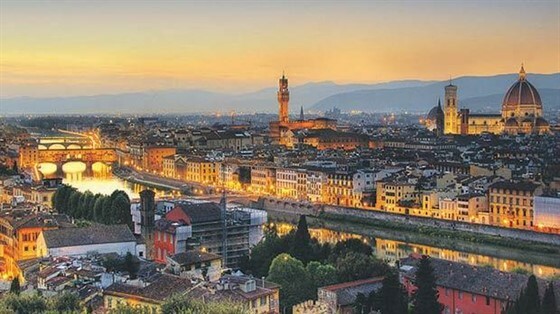 Florence and the Uffizi Gallery is a multi-dimensional journey through the city that was once the cradle of the Italian Renaissance. 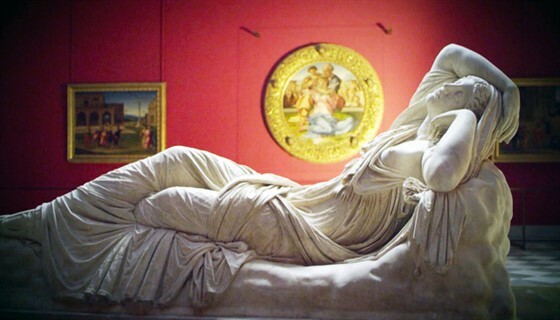 Get an exclusive tour through the most beautiful and representative works of art of the period from Michelangelo and Brunelleschi, to Leonardo and Botticelli, with a detailed central chapter dedicated to the very treasure house containing their masterpieces: the Uffizi Gallery. 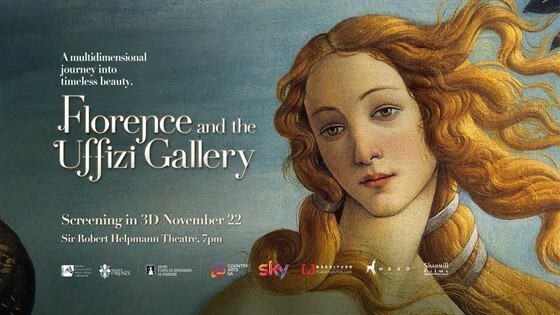 This special event also includes the breathtaking "Adoration of the Magi" by Leonardo Da Vinci, which, after several years of restoration, will be brought back to life and unveiled in this worldwide exclusive premiere on the big screen.